Torus is a distributed energy platform based on Ethereum network. In utilizing the electric car which has the role of moving grid in the first stage, we are planning to develop car sharing service adopting smart contract in the world. 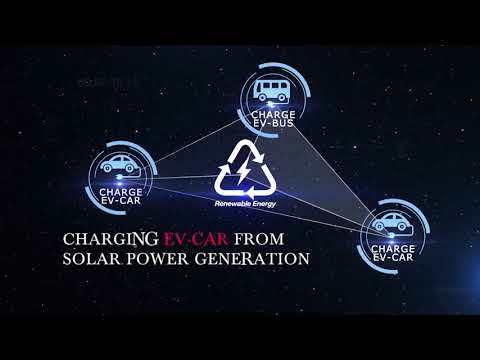 A settlement at the time of using the electric car in this car sharing service is done based on Ethereum's Smart Contract with Toruscoin and it can be automatically used at a given place at any time. Currently, it is often caused by the inability to fully utilize energy in poverty worldwide, so if we can solve the energy problem, we can find a clue to solving poverty problems on a global scale. However, in order to utilize actual energy, it is essential to build infrastructure such as electricity transmission network and power generation facility, but there is still a situation that infrastructure development is not done sufficiently in the world yet. For example, we can see many situations that wind power generation cannot be performed because there is no electricity transmission network even on a land that can fully receive the wind.